MVP and his crew had an easy night as the TNA Director of Wrestling Operations ended up booked all of his enemies in matches against each other. With the heels thriving and the good guys crying in the corner for most of the night, this week’s Impact was an irritating one. 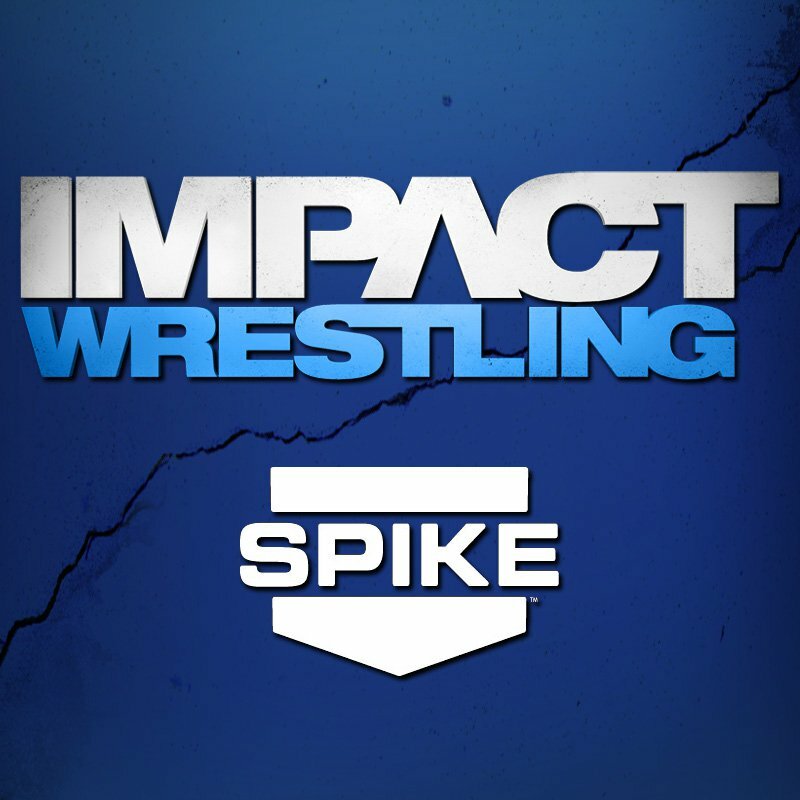 Add in another appearance from the Menagerie, as well as the containing drama between Gunner and Samuel Shaw, as well as James Storm and Mr. Anderson, TNA continues to be a scattered mess. Although the in-ring action was solid solid, the story lines become more difficult to watch every week. Bram w/Magnus vs. Willow: A back and forth encounter until Magnus tried to apparently stop Bram from using the piece of steel on Magnus before he took the crowbar and nailed Willow himself. Striking Willow several times, the “old” Magnus is back. TNA World Tag Team Champion Davey Richards vs. TNA World Tag Team Champion Eddie Edwards: The two tag team partners chain wrestled until Kenny King told them to stop fooling around. Still not striking one another, the two continued to trade submissions and pinning combinations until Edwards won with the Rollup. After the bell, King went to the ring shared his disgust that the two never struck one another during the match, before he got kicked in the face by Richards. Hired or Fired: Austin Aries vs. Samoa Joe: After the two traded offense for a few minutes, Eric Young and Bully Ray got the match thrown out and got Kenny King to arrange an eight-man first blood match between the company’s two warring sides. Madison Rayne w/Brittany vs. Knockouts Champion Angelina Love w/Velvet Sky: Interference and hair spray from Sky in the eyes of Rayne allowed Love to retain her title. Eight-Man First Blood Match: Samoa Joe, Bully Ray, Austin Aries and TNA World Heavyweight Champion Eric Young vs. MVP, Kenny King, Ethan Carter III and Bobby Lashley: An enjoyable main event that saw every competitor dish out some signature offense. Things got spicy after Aries took out MVP, King and Lashley, which allowed Bully Ray to nail EC3 with his chair across the forehead to draw blood and win the match.